If you’re having troubles discovering a fancy new Moto Mod for your compatible Motorola device, Moto has a new app for you. Located in Google Play, the app is called Moto Z Market, designed specifically for helping owners discover and purchase new Moto Mods. When you open the app, you can look through the various categories of mods, such as batteries, projectors, speakers, and cameras. 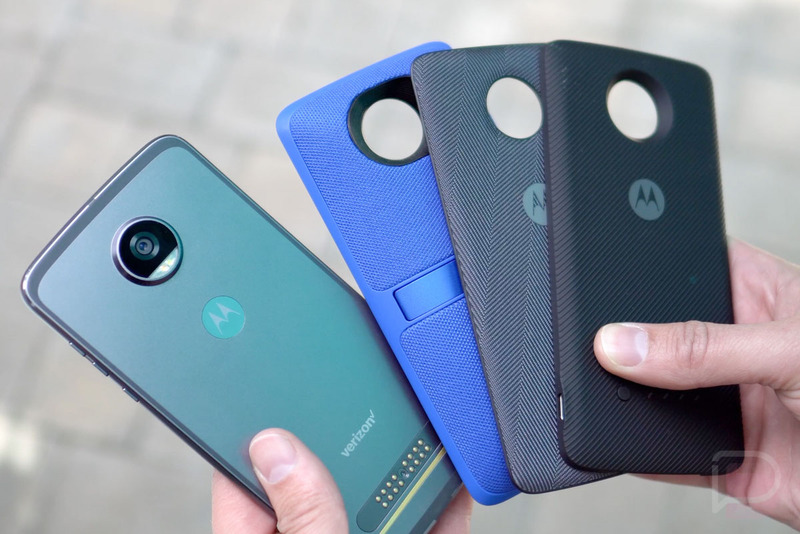 As you may already know, there are many different types of Moto Mods, so if you haven’t yet dove into the continually growing world of mods, it’s possible you’ve missed something neat. Purely as an example, the Polaroid Insta-Share printer would be a good one for the holidays when you have the whole family around and everyone is enjoying themselves. If you have the necessary hardware (a Moto device that supports Moto Mods), check out the app and discover something useful.